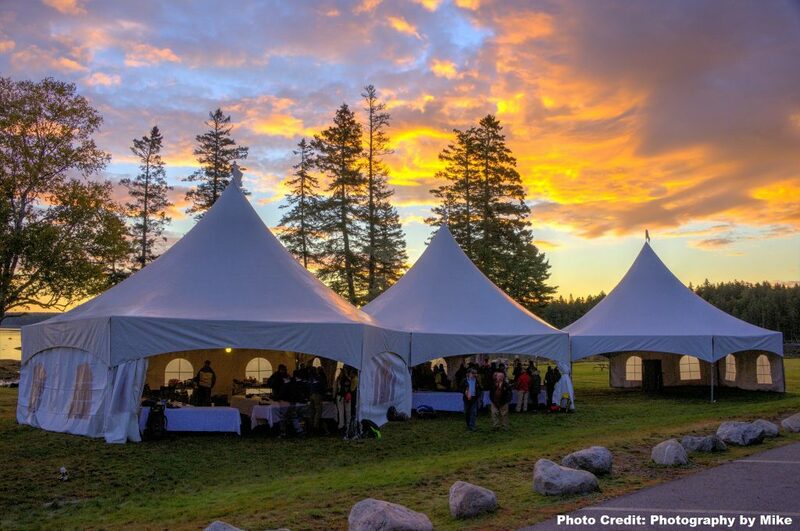 The Summit Project at Acadia National Park (TSP at ANP) is our second signature event hosted each calendar year. 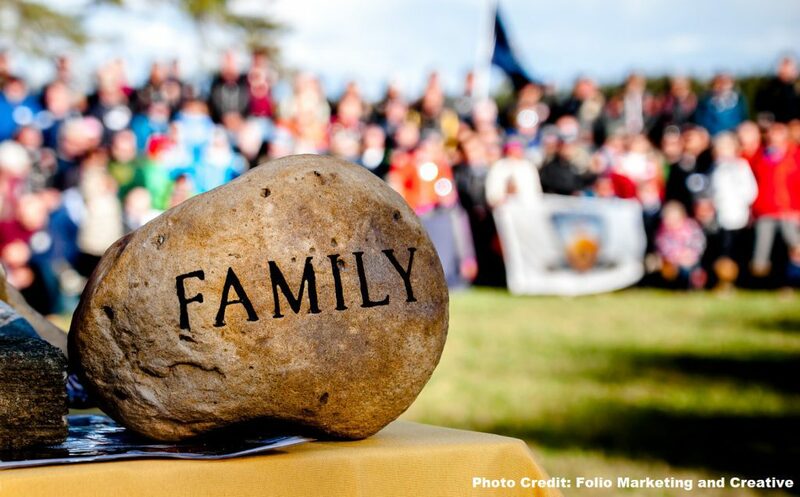 With breathtaking views of the Bar Harbor area and dramatic foliage in the fall, TSP at ANP is a single-day event where 4 teams of 20 hikers – each carrying our TSP tribute stones – will climb Cadillac Mountain from the North, South, East, and West before converging at the top simultaneously. Many of the eighty hikers are Gold Star Family members which include parents, widows, siblings, cousins. The remaining are volunteers who have committed to honor the fondest wishes of the survivors: to ensure that the vibrant lives of their loved ones are remembered and not forgotten. 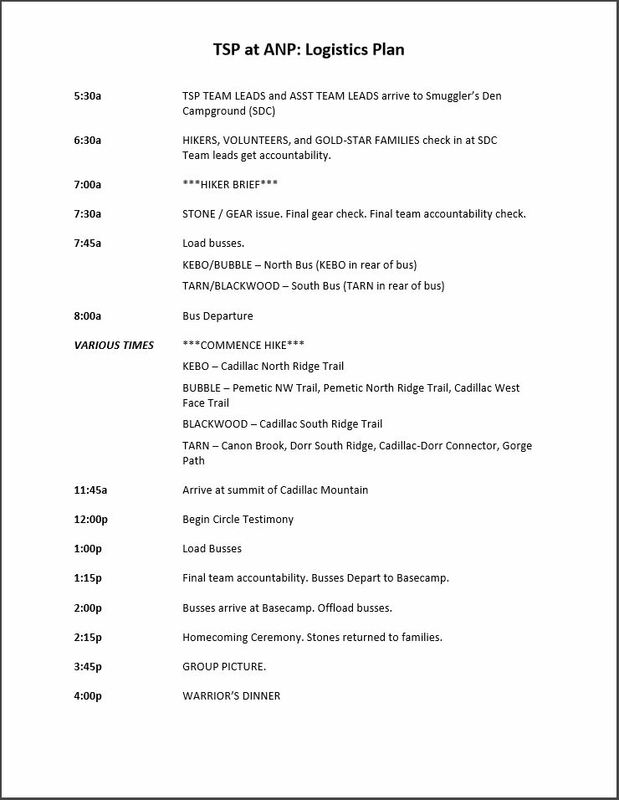 Once at the summit, these teams will gather for a private “Circle Testimony” where each hiker will share the life and the story of their fallen hero carried on this day. While the event itself is not open to the public in order to preserve the powerfully emotional nature of the event for the families of the fallen, we ask the community to show their support by providing a heroes’ welcome to the families of the fallen and the Patriot Riders, by filling the business district with signs and flags along the roadway to the island and into Southwest Harbor. Date for this event in 2018 is Saturday, 29 September 2018. Basecamp is located at Smuggler’s Den Campground on Mt. Desert Island which also provides campsites and overnight lodging for those who choose. Would you like to hike with one of our tribute stones in The Summit Project's next event at Acadia National Park? Please complete the short form below and we'll be in touch with more information. Thank you for your interest!